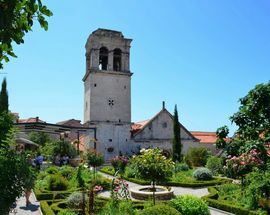 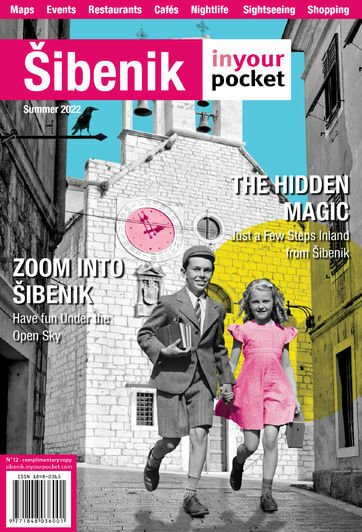 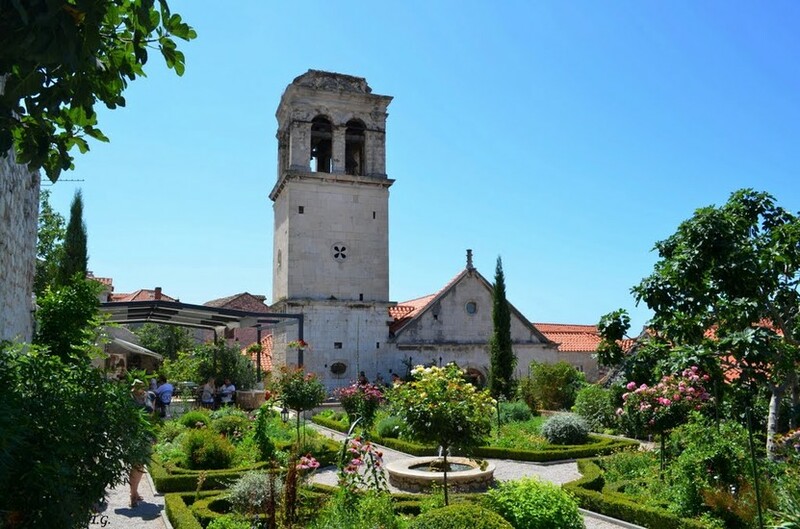 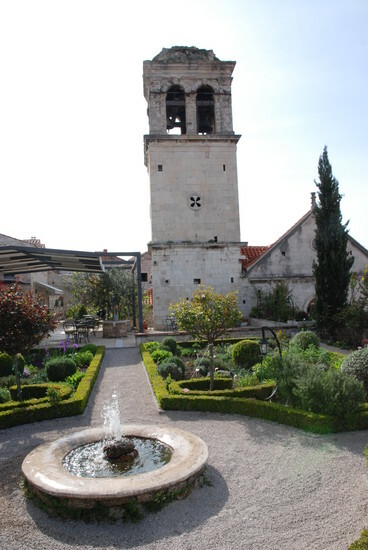 Laid out by landscape architect Dragutin Kiš and maintained by children from a local high school, the Mediterranean Garden has become one of Šibenik’s most popular attractions since opening its gates in 2007. 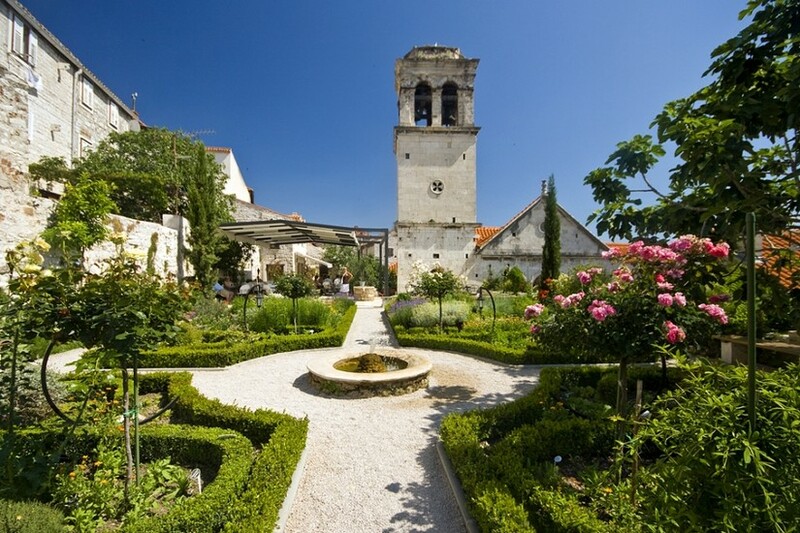 Occupying an oblong terrace just above the belfry of St Lawrence’s church and surrounded by stone walls, the garden aims to provide an accurate impression of what a medieval monastery garden would have looked like, and is a marvellously soothing spot in which to enjoy a few moments of retreat. 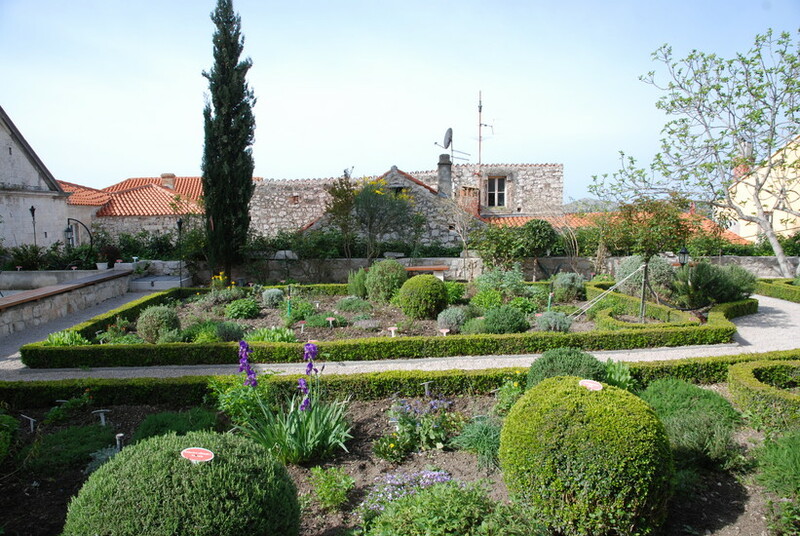 The collection of plants is laid out in neat geometric beds and reveals how monastery gardens such as these were highly practical affairs, cultivating the herbs and shrubs that were both useful in the kitchen and in medieval medicine. 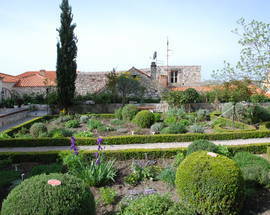 Fruit trees and roses help to provide additional colour. 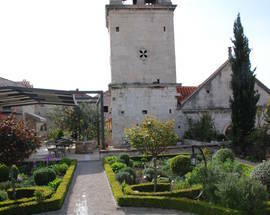 There is also a café with outdoor seating on a garden-side patio, a restaurant and a souvenir shop. 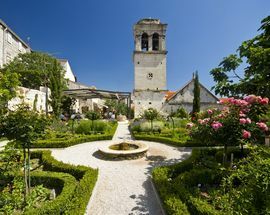 If you have ambitious plans for a herb garden at home, this is the perfect place to come for horticultural inspiration.